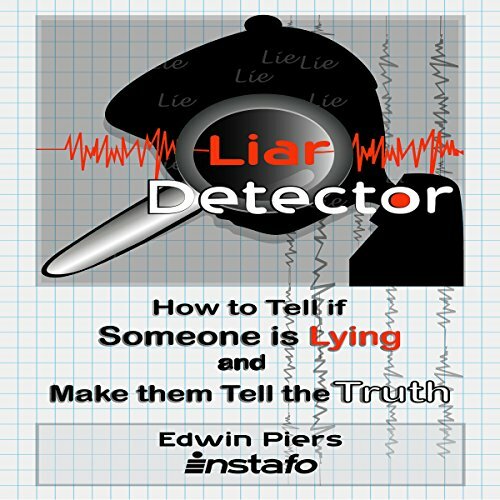 Showing results by author "Edwin Piers"
Become a human lie and truth detector. Lying is an ingrained instinct. Humans learn to lie by the age of three and just keep on lying into adulthood. 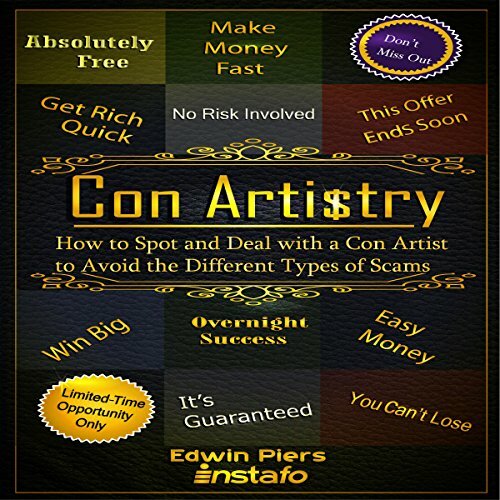 On average, people will lie 3 times or more in a 10-minute conversation with a stranger or acquaintance. Does this sound unbelievable? Or maybe, you just don't know how to spot the lies. Get inside and conquer the world of cons. The world can be a deceptive place. There are individuals out there who will do anything to gain something regardless of who they hurt or who they have to deceive. Unfortunately, this practice is only becoming more of the norm.